Welcome to the October edition of the AWF Newsletter. 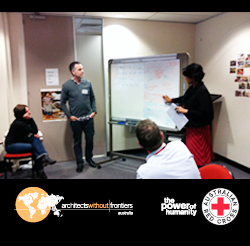 This month, AWF was joined by twenty-three built environment professionals in Melbourne to take part in our first 'Pathways to working in the Humanitarian Sector' training course. Thanks to all of our amazing participants for their enthusiasm, effort and contribution throughout the course. We hope to offer another course in Sydney early next year. 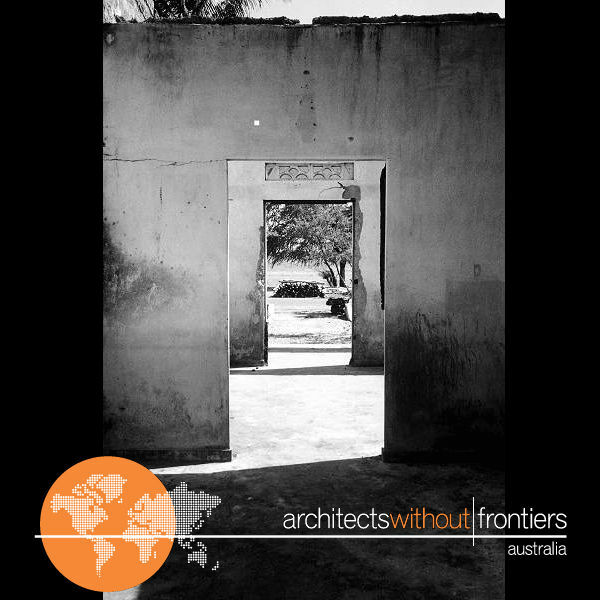 To keep up to date with the latest developments email training@architectswithoutfrontiers.com.au to be added to our mailing list. 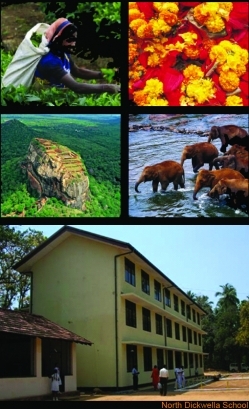 AWF and World Expeditions have partnered to offer a fantastic expedition to Sri Lanka in 2013. Lead by Sarath Mataraarachchi this expedition has a great mix of exploring and investigating architecture, witnessing the stunning and diverse landscape of Sri Lanka and also a 4 day period volunteering at a remote school in North Dickwella. The group will study ancient, colonial and post independence architecture and will have a unique opporunity to examine post conflict development occuring in many areas of Sri Lanka. Contact Sarath Mataraarachchi for further information. 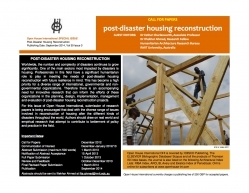 Open House International are calling for submissions that deal with the diverse range of issues involved in reconstruction of housing after the different kinds of disasters throughout the world. For futher information click here for the flyer or contact Iftekhar Ahmed.